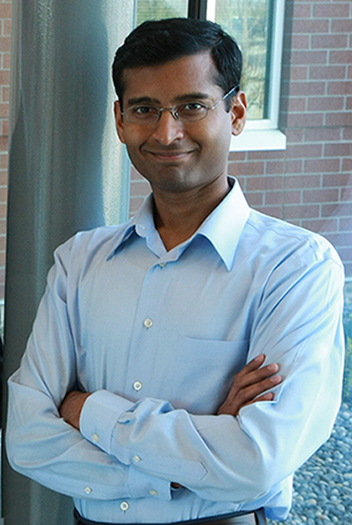 Dr. Sriram Krishnamoorthy will be a guest editor for a special issue of the Journal of Parallel and Distributed Computing, focusing on "Domain-Specific Languages and High-Level Frameworks for High-Performance Computing." Domain-specific languages and high-level frameworks provide convenient abstractions using parallel programming models such as MPI/OpenMP/Pthreads, which can shield application developers from the complexity of explicitly programming in general-purpose programming languages (C/C++/Fortran). They also enable compilers to exploit semantic properties in optimizing programs and can facilitate performance portability across different target platforms. Submissions related to research on any aspect of domain-specific languages and high-level frameworks in the context of HPC, including frameworks applications, domain-specific languages and libraries, high-level data structures, high-level aspects of programming languages, or directive-based optimization approaches, are welcome. Paper submissions will be accepted through Monday, July 15, 2013. All manuscripts should be submitted through the Elsevier Editorial System. During the submission process, select "Special Issue: DSLs/HLFs for HPC" at the "Article Type" prompt. Contact Sriram for more information.